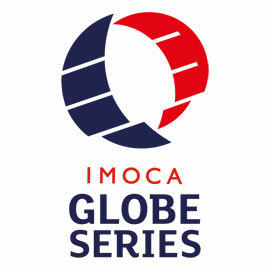 By tomorrow, Sunday, morning there should be five Barcelona World Race boats in the Atlantic. Due this evening, around 1930hrs UTC, are the Garcia brothers Bruno and Willy on We Are Water. Some 132 miles astern are Aleix Gelabert and Didac Costa who should pass the third of the classic course's three Great Capes at around 0200hrs Sunday morning. For all four, each of them graduates from humble beginnings in the Mini Class, the rounding of Cape Horn will be the realisation of their dreams as sailors. Both of the two Barcelona based IMOCA 60s are expected to have moderate to fresh, rather than frightening conditions. The complicating factor is likely to be the big, leftover seas. But as soon as they are safely round they should smooth out as the westerly breezes are broken by the South American landmass.
" For crossing cape Horn, with the meteo we have, the strategy is pretty clear: we'll go as close as we can, but not just too close to the cape, and then we will decide where to start climbing the Atlantic. said Aleix Gelabert on this afternoon's videoconference. But for all that they have the ultimate respect for their rivals in front - the Garcias are very much pioneers for the modern generation of Spanish solo and short handed ocean racers, like Anna Corbella, Gerard Marin, Alex Pella - Gelabert and Costa still plan an all out strategy in the Atlantic to try and beat We Are Water back to Barcelona and steal fourth place. "Now in the Atlantic we might have a chance if we choose one option or another. If there is any chance, we will try. We know it is very difficult but we will certainly try. " said Costa today. Gelabert is set to experience Cape Horn first hand, after working on the last race as 'preparateur' (shore-side technician) with Anna Corbella and Dee Caffari'sGAES Centros Auditivos in 2010-11. He admitted today that he has taken with him a can of Coke and Popcorn so that he can envision the Cape as if he were at the cinema. Their challenge extends beyond racing. 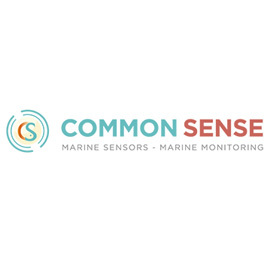 Costa and Gelabert are collaborating on numerous oceanographic research projects as they sail round the world. 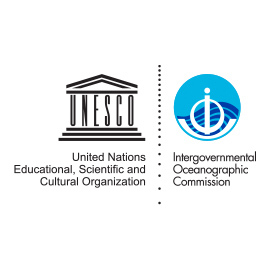 These form part of the agreement set out between the FNOB and the UNESCO Intergovernmental Oceanographic Commission (UNESCO-IOC), whose motto is “One Planet, One Ocean”. 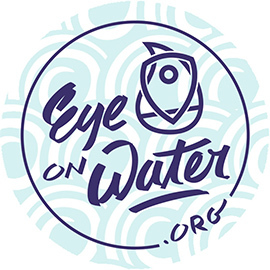 The boat and crew are acting as a platform for raising environmental awareness; unique witnesses of global climate change on the world's oceans. 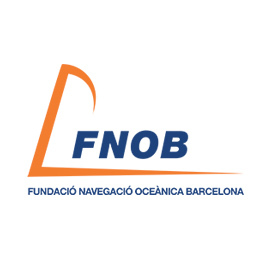 Gelabert from Blanes, Girona and Costa from Barcelona are a great example of the career trajectory were originally supported by GAES in a “Follow your Dreams” (Persigue tus Sueños) programme as well as by the FNOB. brothers who have been assured of massive support from their young families and professional colleagues as they have each taken a six month sabbatical from their professional careers. continue to reach in E'ly trade winds around 15-20 knots, thinking ahead now to their passage of the Doldrums which will start in about 48 hours time. Meantime Neutrogena, Guillermo Altadill and José Munoz, have gained miles again on Anna Corbella and Gerard Marin and now also lead by 132 miles. Renault Captur and Spirit of Hungary will be the remaining pair in the Pacific, JorgRiechers and Seb Audigane due to round on the 10th March, ironically only 24-48 hours ahead of 2011 when Audigane rounded on a stricken Groupe Bel and then had to retire into Ushuaia with keel damage on the 10th March four years ago. Anna Corbella (ESP) GAES Centros Auditivos:"Now we are sailing downwind with the big spinnaker with ten knots of wind. It is not going to be easy to have a strategy because now the conditions mean the wind is going to go to the front and nothing more. We are not going to have a lot of chances. But we have the Doldrums in front and probably there we will have some chances to do things, and I think that will our opportunity to catch them. We don't know really. Sometimes we are faster than them and sometimes not. We don't know if it is because of the boat or because maybe of the weather conditions are different. With one knot more wind these boats are much faster. A little different wind can make the boat much faster. We don't really know when we are faster than them. We rest a lot and took our first shower yesterday. It was great. We eat, we rest and repair everything on the boat and now we are 100 per cent ready for the last part of the race. We have had some sails to fix. We had some problems with the engine, with the hydrognerator, many little problems, nothing really important but you have to do it. We had some broken sails and we had to repair the sails to be able to use them again. That is what we have been doing these recent days and now we are ready. Aleix Gelabert (ESP) One Planet, One Ocean & Pharmaton:"We have 20kts from behind and the last hours we have been reaching in 40kts and so we had some tought conditions for the last few hours but now it is quieter. 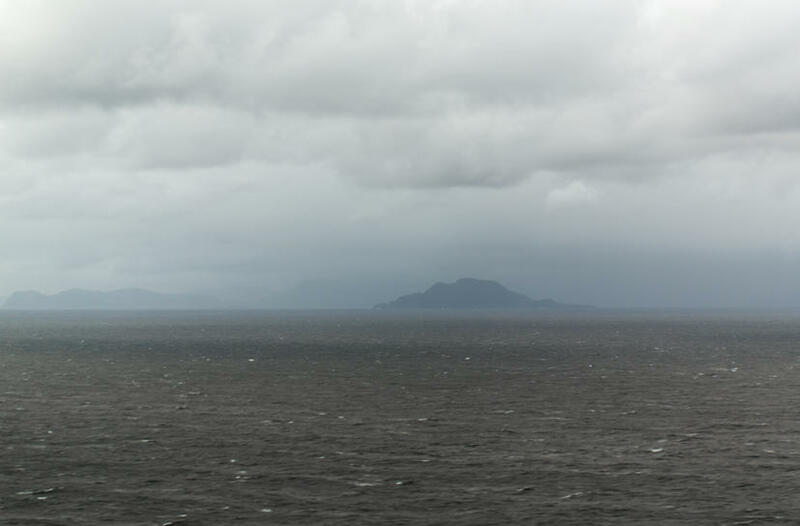 We are more relaxed and just focused on arriving at Cape Horn. We think we will arrive there in about 24hours, maybe a little less if we are lucky with the winds, but more or less in 24 hours. With the meteo we expect we will arrive close to the coast, not too close to the shore as it will be a lee, and then pass and after that the strategy starts really. Cape Horn for me is the most important Cape that a sailor can pass and for the last centuries it has been a very difficult place to pass here. Now it is still hard, very difficult because of the weather conditions, very dramatic. It is a true sailing icon. We will celebrate with a little different foods to other days, nothing really special. I have a special Coke and a bag of popcorn. For me it is like being in a movie, and I said OK how can I celebrate I will buy a bag of popcorn and pretend I am watching a movie in a cinema. The last days we have been catching We Are Water, it has been a little bit tough to do it, but when are in the same wind conditions they have proved that they are a little bit faster, they are very good sailors and their boat is a little bit faster than us, and so there is a possibility to be in different weather conditions. And we think that going up the Atlantic we might have an opportunity to catch them a bit, if we have different conditions. It will be really difficult but we will try and we have all the way to Barcelona to do it.